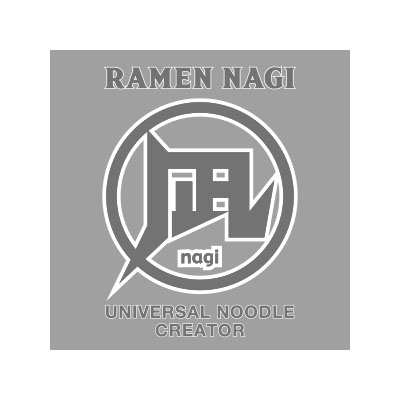 Founded in 2004 by Chef Satoshi Ikuta, Ramen Nagi has gained popularity all over Asia with over 35 locations. This authentic ramen shop is known for their perfect noodles alongside traditional and fusion broth flavors, and diners are treated to a lively culinary show each time they dine. Ramen Nagi debuts its second U.S. location at Westfield Valley Fair. With the new shops, Ko Hospitality Group is thrilled to share authentic Japanese Ramen with Bay Area noodle lovers and fans.